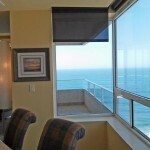 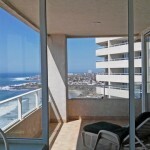 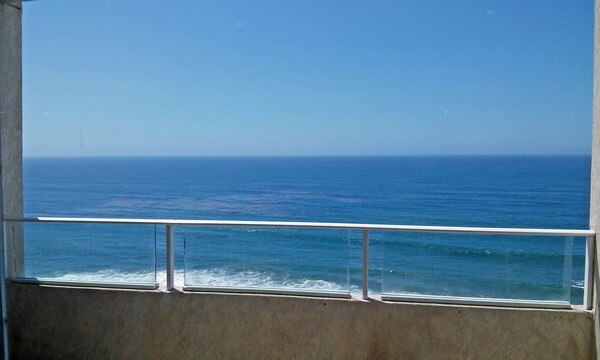 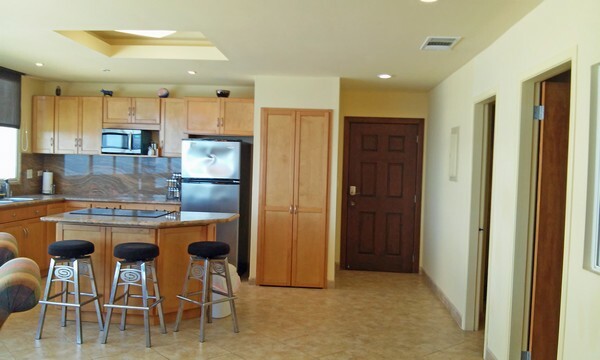 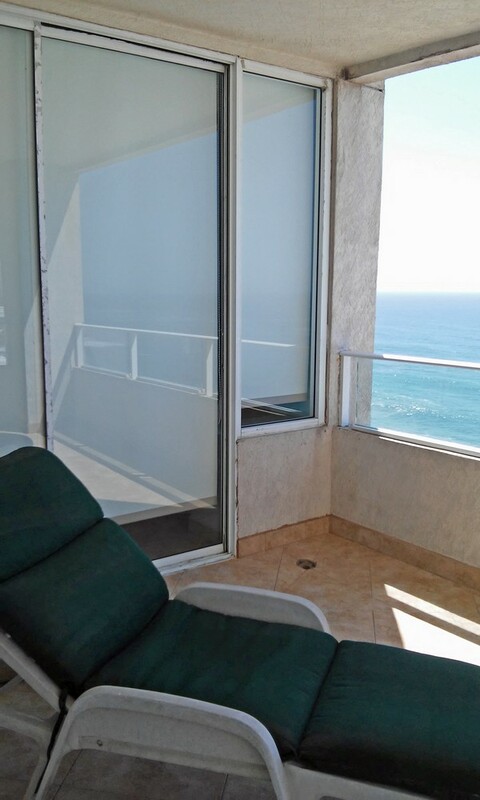 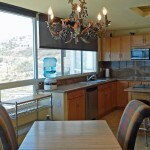 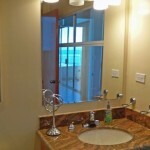 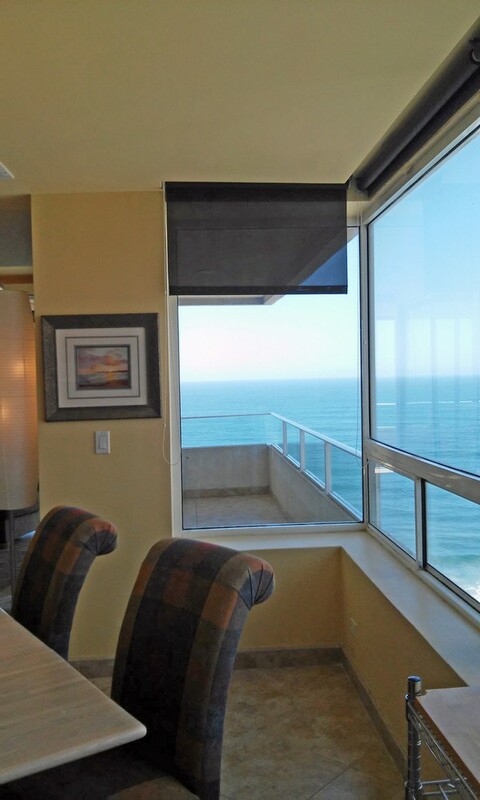 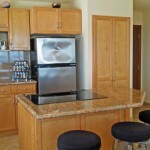 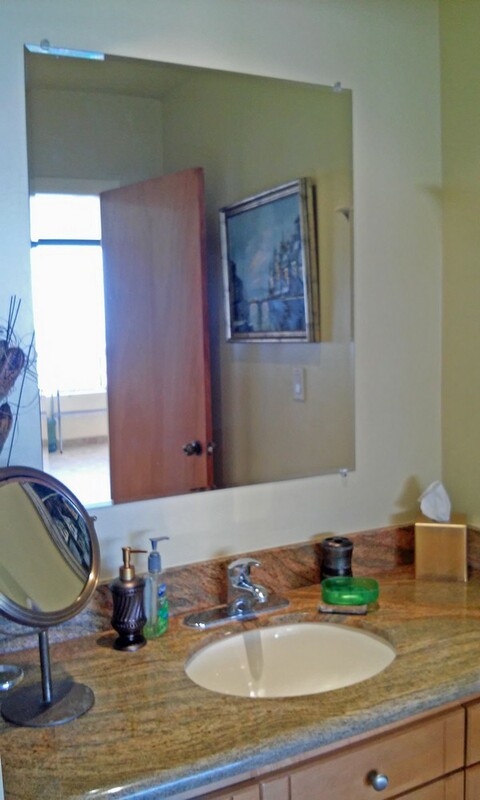 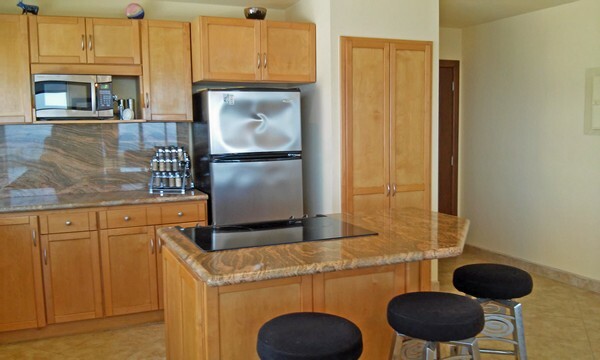 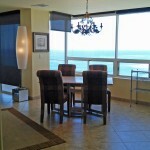 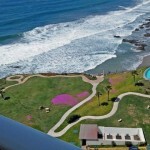 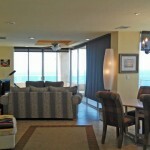 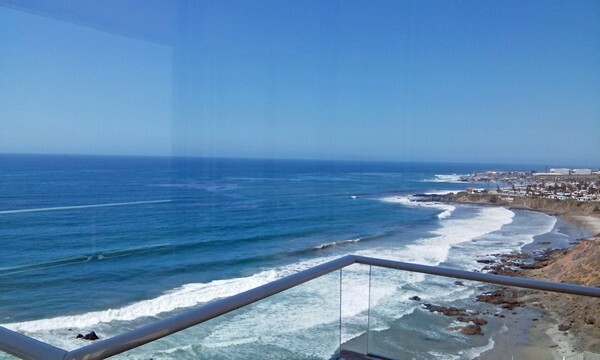 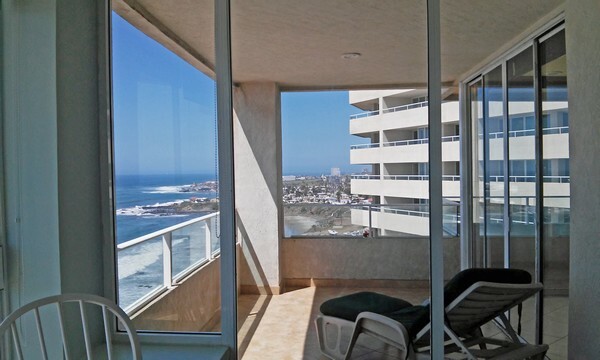 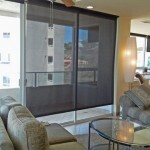 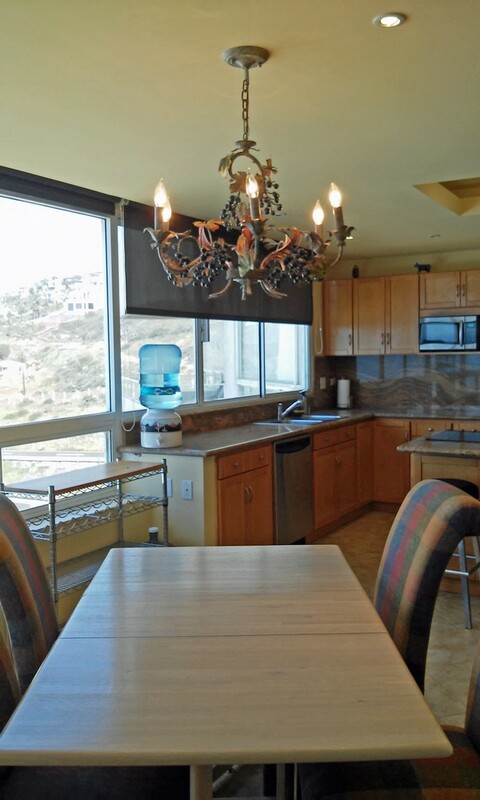 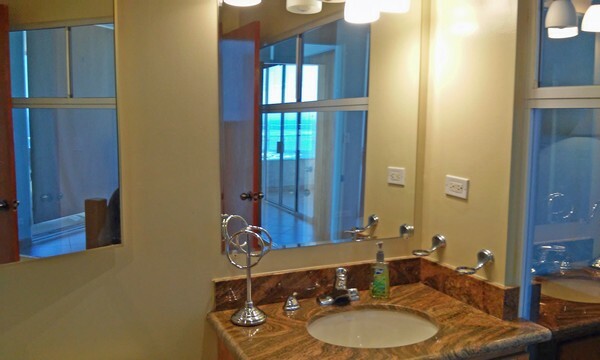 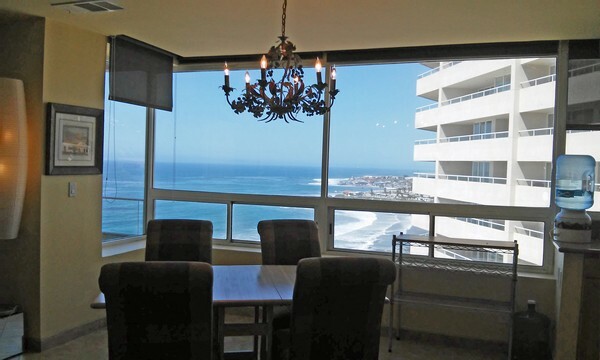 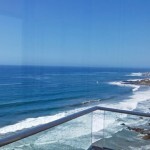 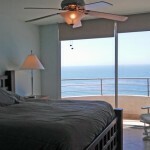 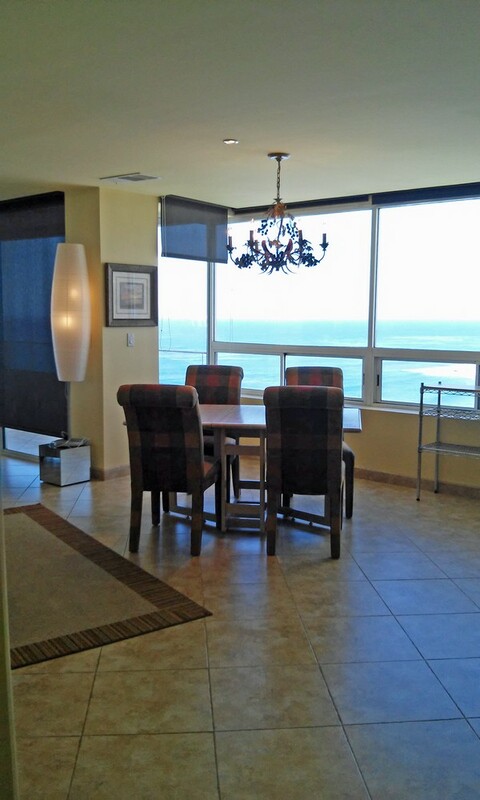 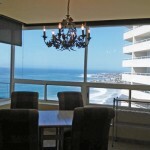 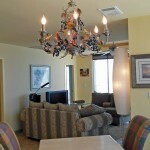 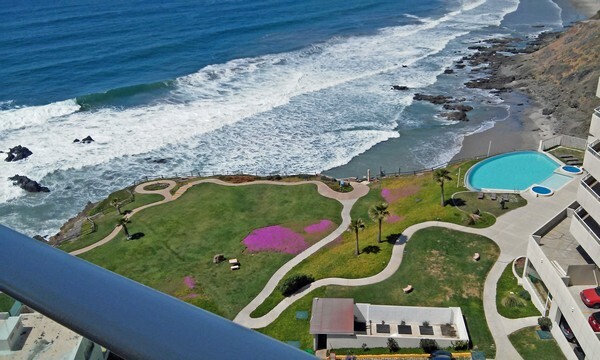 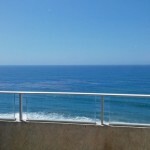 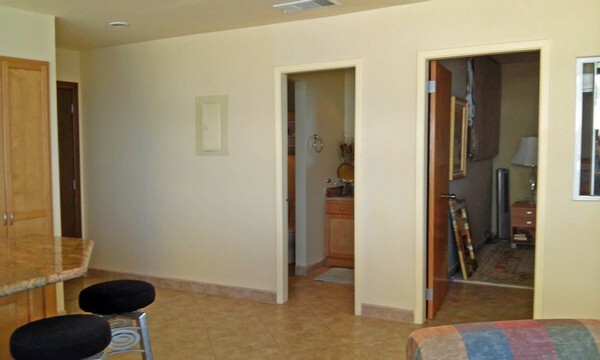 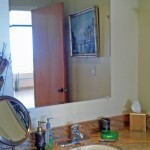 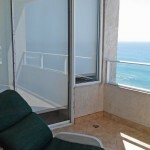 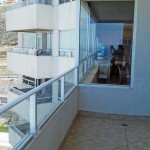 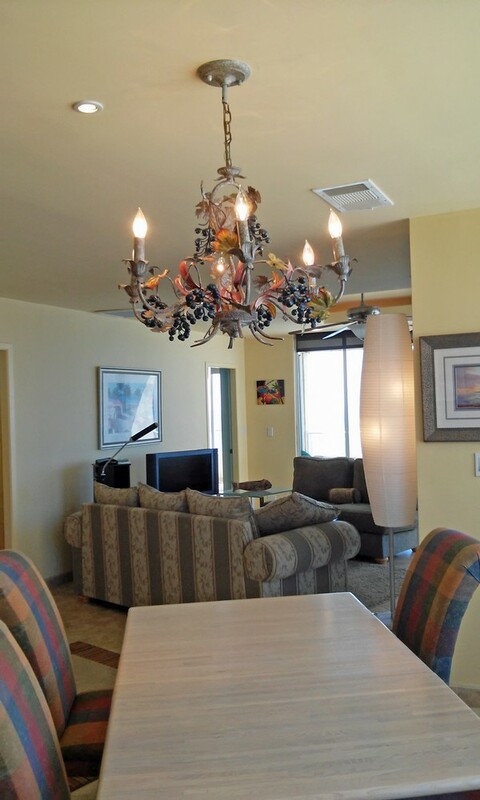 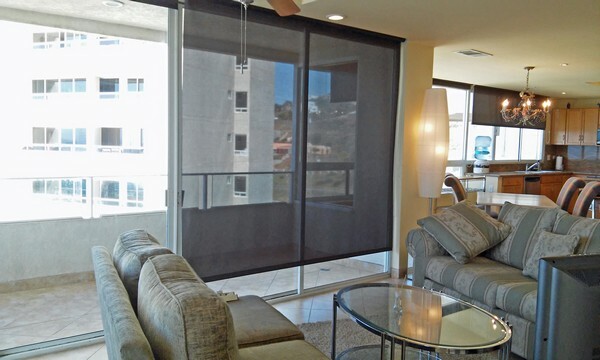 Just bring your clothes this lovely 2 bedroom 2 baths is furnished and located at Calafia tower 2 on the third floor with spectacular views of the Pacific Ocean. 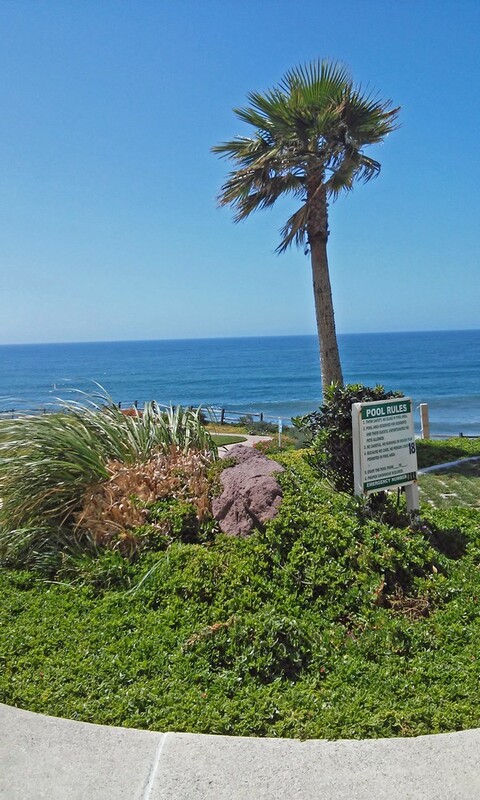 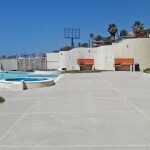 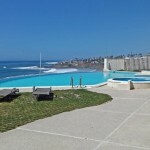 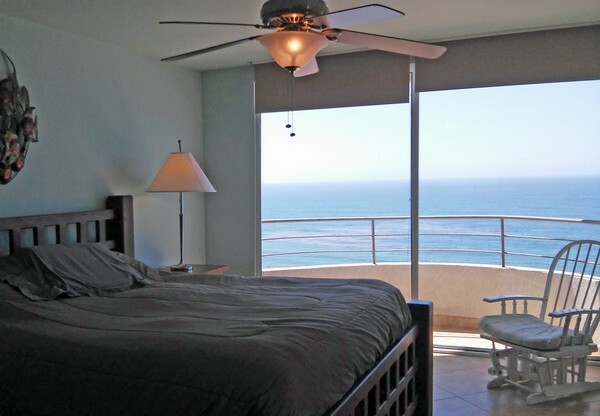 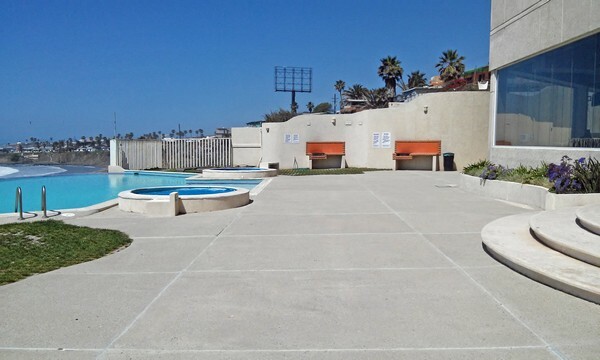 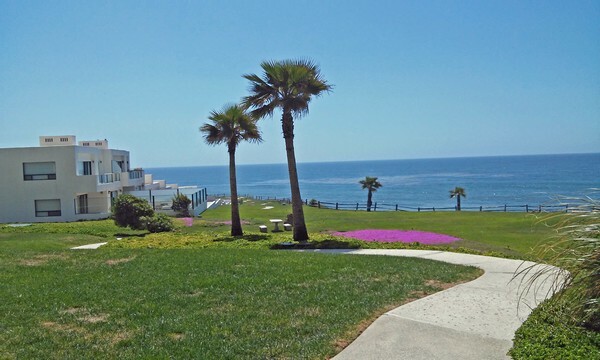 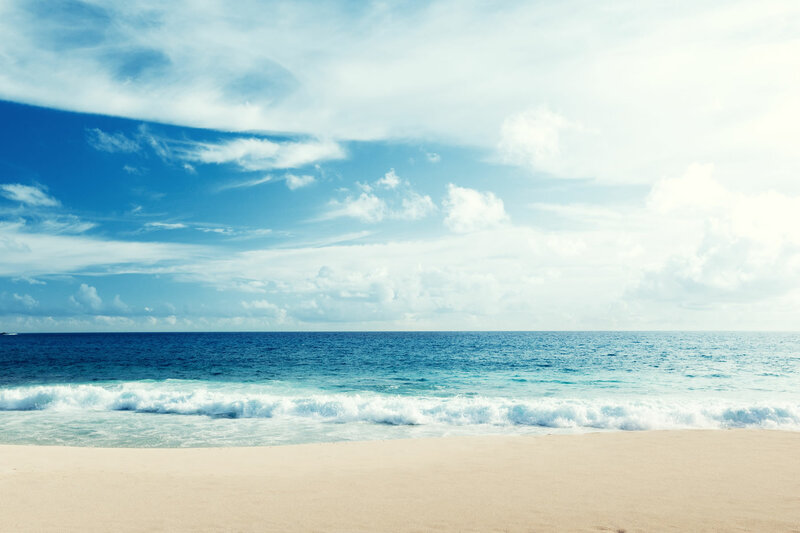 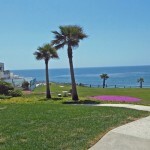 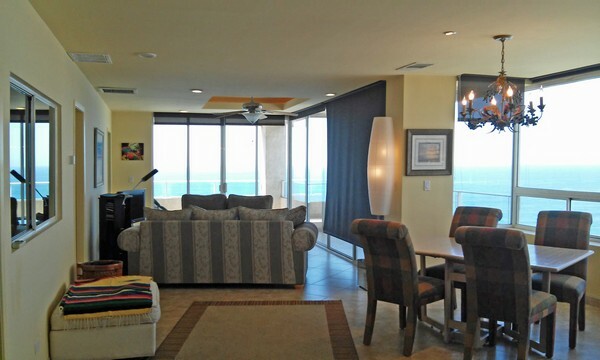 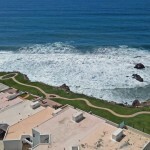 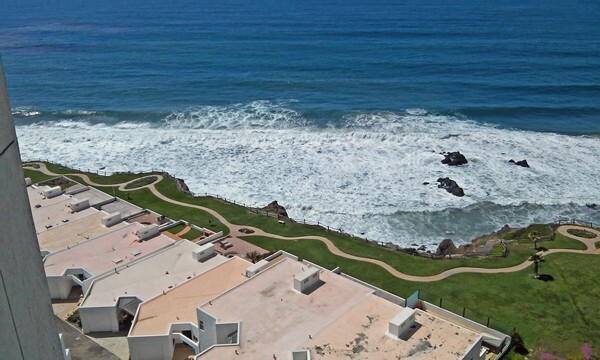 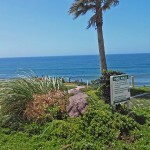 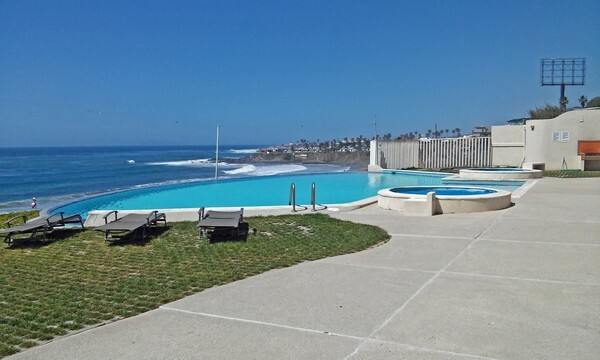 This Condo is located just 30 minutes south of the border, with an ocean front swimming pool, Jacuzzi, Tennis Court, Enjoy private walks, swimming and the night life of Puerto Nuevo. 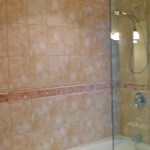 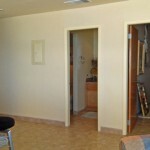 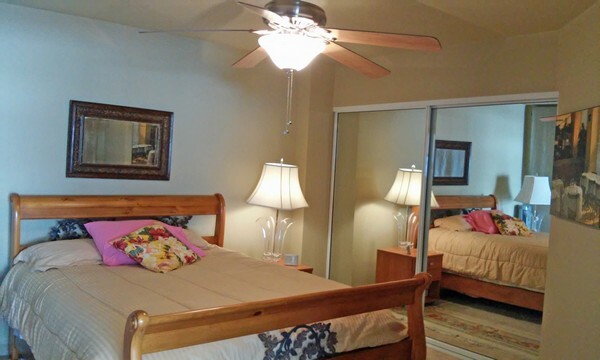 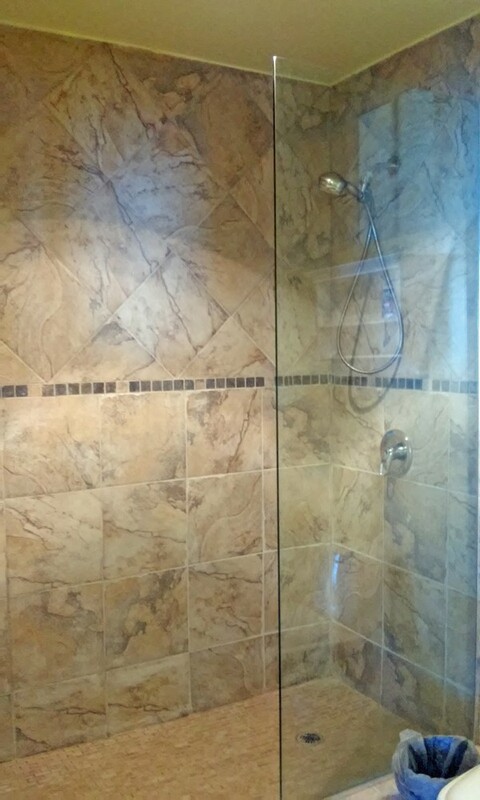 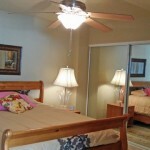 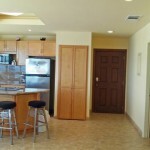 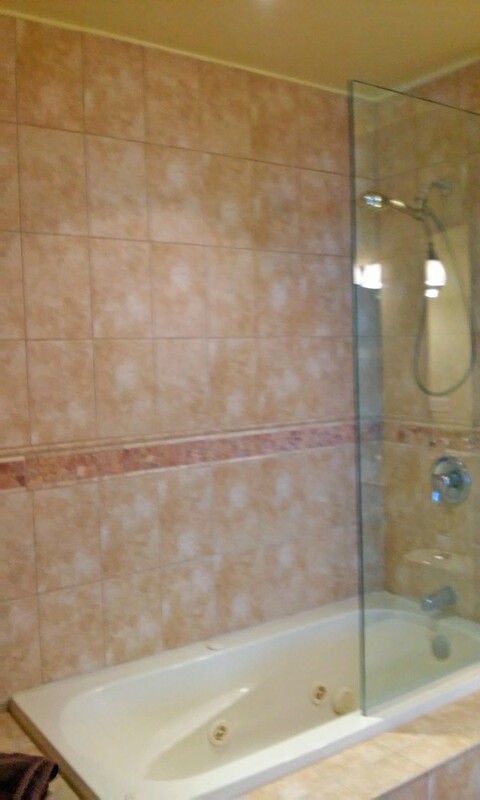 This unit has plenty of storage and is custom throughout. 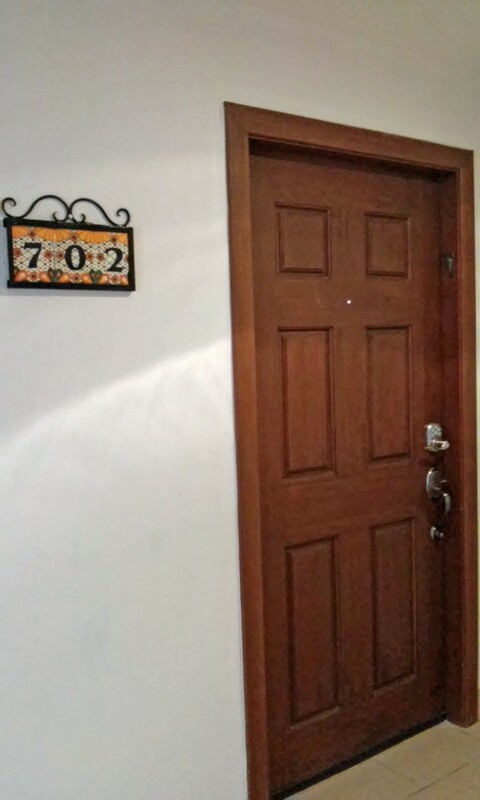 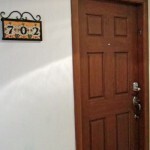 Call to view this beautiful place. 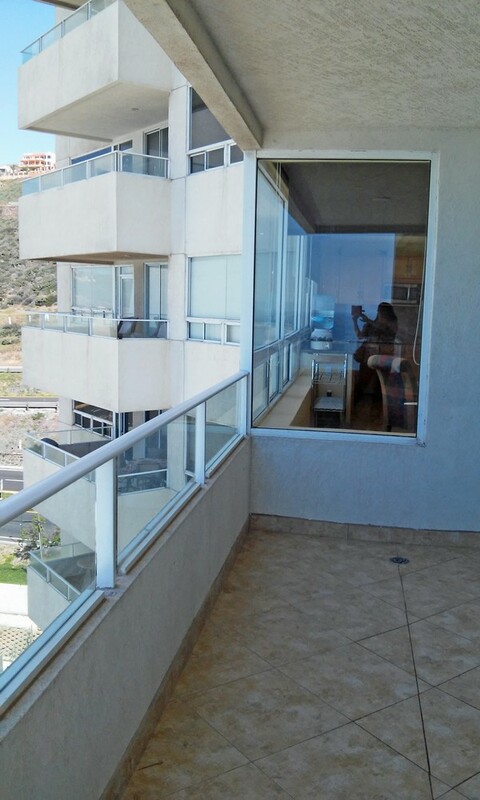 2 Bedroom 2 Bath, 161 sq mt.